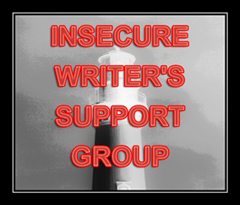 Here’s my monthly post for the Insecure Writer’s Support Group, where the first Wednesday of every month we get together to share our concerns and support one another in this ongoing writing journey. This month, I feel like – well, there’s nothing astounding to report again. 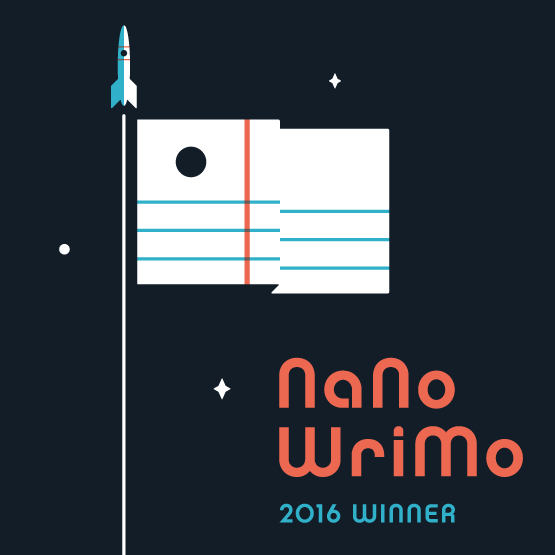 Making tiny amounts of money from writing, not enough to live on. Doing lots of edits. Living life. But here’s what I can say: I’m still here. I haven’t given up yet! And then I thought, I like the phrase stick-with-it-ness, one of those fun phrases people use now and again when we need to grin with our gritted teeth. Here’s to plain old determination – and you know what else? I love language. I love how language works and I love the fun, crazy, awesome things we do with it. And that’s why I’m a writer. Because I love language and literature and human speech. Sometimes, I need to remember that too. Looking forward to the monthly pick me up. I’m still here, too!! Keep it up! Thanks Nadine! Good to know. I love ‘stickwithitness’! Must get onto Oxford to rewrite their dictionary. If ‘twirking’ can find its way into it, then stickwithitness can also! 🙂 Wishing you continued stickwithitness and lots of fun with your WIPs. Have a lovely weekend. Here’s to not giving up! I’m still plugging away. Glad you are too. Sticking with it is half the secret. At some point you look around and see many people have fallen away. That’s what I’ve read at least and it makes sense. I’m sticking with it although it’s been years and years since this journey began and there’s not a whole lot to show for it.